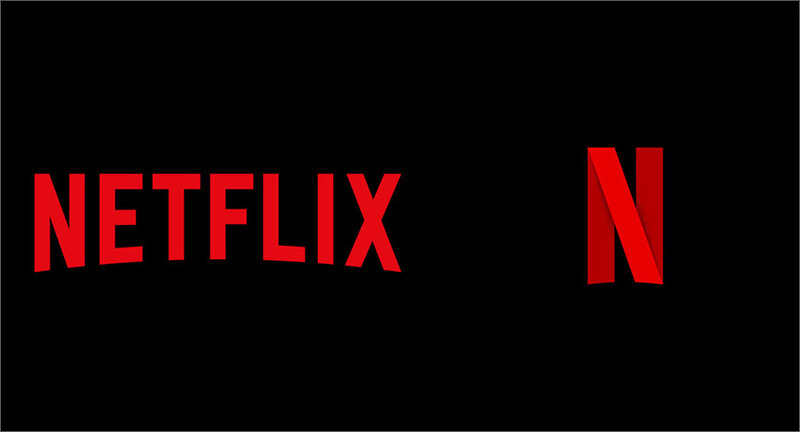 International trade analysts are expecting Netflix to add around 5 million subscribers from the international market on Monday when the streaming giant delivers its Q2 earnings results. All eyes are now on the company’s ability to replicate its success in the US market in international markets. As per an investor poll by FactSet, Netflix is expected to add a total of 6.2 million subscribers in the second quarter of 2018 — 1.20 million from the domestic market in the U.S. and 5.01 million internationally. The forecast in April was similar: 1.2 million domestic and 5.9 million international subscribers. Netflix’s success will now be pegged on how well it builds and retains its international subscriber base. In the first quarter, Netflix had 68.3 million international subscribers, representing nearly 55 per cent of the total Netflix subscriber base. Over the last five quarters, Netflix’s average subscriber additions stood at 4.8 million. The company has been focussed on strengthening its international subscriber base by developing original local content specific to international markets. Only last week Netflix launched its first original content for India - Sacred Games. In South Korea is has released Kingdom. Netflix has also been targeting the European markets. It launched original shows Marseille in France and 3% in Brazil. According to international media reports, analysts polled by FactSet expect Netflix to report Q2 revenue of $3.94 billion (up 41% annually).